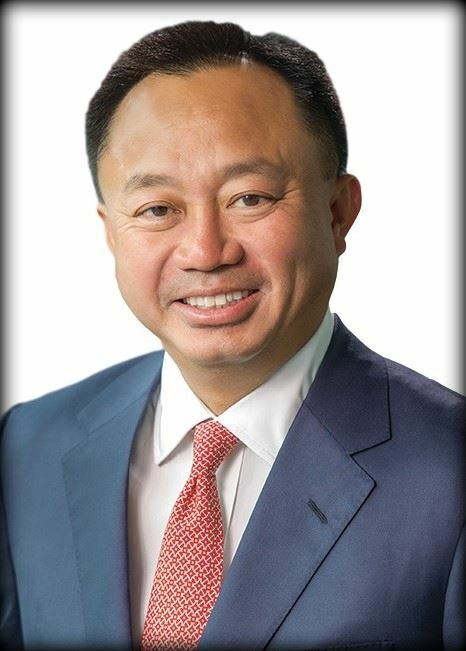 Viet D. Dinh serves on the boards of directors of 21st Century Fox, Inc. (formerly the News Corporation), where he is chair of the Nominating and Corporate Governance Committee; LPL Financial Holdings, Inc., where he is chair of the Nominating and Governance Committee; and Scientific Games, Inc. He previously served on the board of directors of MFW Inc.; The Orchard Enterprises, Inc., where he chaired the Compensation Committee; and Revlon, Inc., where he served on the Audit Committee. Viet is a partner in the Washington, D.C., office of Kirkland & Ellis LLP. He is also professorial lecturer in law at Georgetown University, where he focuses on corporations and constitutional law. He has counseled corporations and their leaders on a range of transactional and governance issues. He has represented numerous boards, committees, and independent directors of public companies and advises individuals and organizations through high-stakes conflicts and existential risks. Viet secured an unprecedented post-indictment nonprosecution agreement for a major law firm and recently negotiated the termination of a 25-year-old racketeering consent decree against a labor union. He successfully presented arguments for the United States before the Supreme Court in Nevada Department of Human Resources v. Hibbs, 538 U.S. 721 (2003). Viet served as U.S. Assistant Attorney General for Legal Policy from 2001 to 2003, where he played a key role in developing legal policy initiatives to combat terrorism, including the USA Patriot Act. 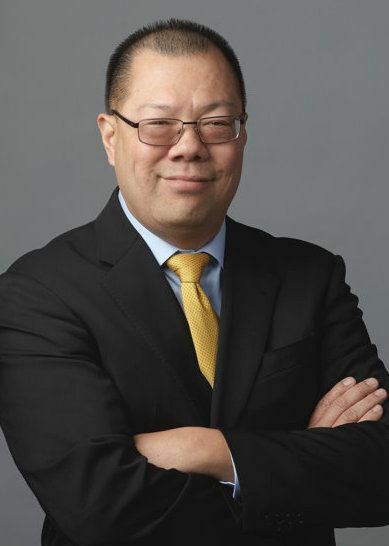 Viet also represented the Department of Justice in selecting and confirming federal judges, contributing to the appointment of 100 district judges and 23 appellate judges during his tenure. He lives in Washington, D.C., with his wife and their four children. Ken is Senior Vice President, General Counsel at Ross Stores, Inc., an S&P 500, Fortune 500 and Nasdaq 100 (ROST) company headquartered in Dublin, California, with fiscal 2017 revenues exceeding $14 billion and more than 82,000 employees nationwide. He leads the legal team at Ross, which operates Ross Dress for Less®, the largest off-price apparel and home fashion chain in the United States with more than 1,400 locations in 37 states, the District of Columbia, and Guam. Ross also operates more than 200 dd’s DISCOUNTS® locations in 16 states, featuring a more moderately-priced assortment. Ken started at Ross in 2003 as Director, Corporate Counsel, coming from national Labor & Employment law firm Jackson Lewis. He became General Counsel in early 2015. Prior to joining Ross, he was in private practice for more than 11 years as an employment litigator and trial lawyer. He obtained his law degree from the University of California, Hastings College of the Law and his undergraduate degree in Economics from the University of California, Berkeley. Ken also has an MBA from the University of Southern California. 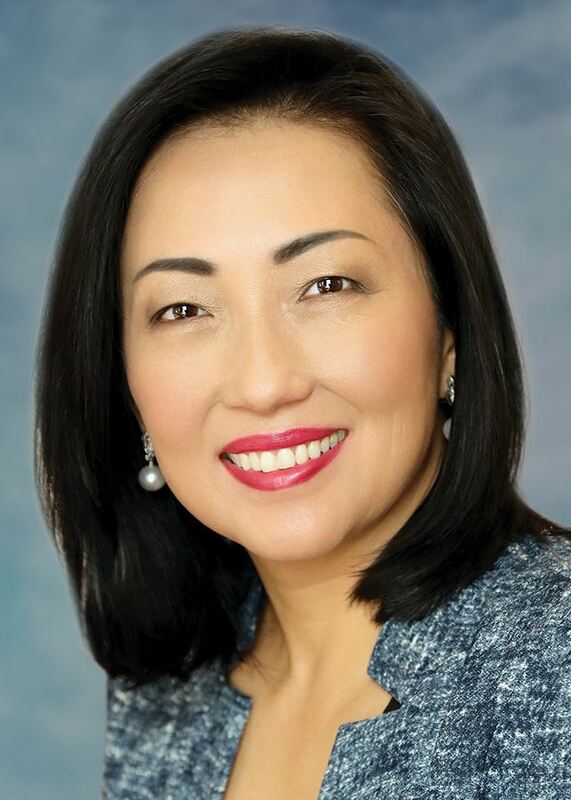 Angela Hsu holds the title of Vice President, Legal at Duke Realty Corporation, a Fortune 500 publicly traded industrial real estate company with a presence in 22 states in the U.S. In her capacity as Vice President, she manages the legal group that supports all of the capital transactions, investment sales and corporate contracts for all of Duke Realty’s markets. She is responsible for joint ventures, M&A, financing and the corporate function for Duke Realty. Prior to joining Duke Realty, Angela has worked at various in house legal departments and worked for the private law firm of Altman, Kritzer and Levick. She holds a juris doctor degree from Emory University School of Law and has an undergraduate degree in Architecture and Environmental Design from University of California at Berkeley with honors. While at Emory University, Angela founded the Asian Law Students Association. Over the course of her professional career, she served on the board of the Regional Leadership Foundation and the Emory University Board of Visitors. Angela was also President of the Georgia Chapter of the Organization of Chinese Americans from 1997 to 1999. She currently serves as Chairman of the Board of the Georgia Commission on Equal Opportunity, an agency of the State of Georgia. Angela is also on the Campus Planning Committee for Westminster School, Atlanta and serves on the first advisory board for the Emory University School of Law Transactional Law Center. 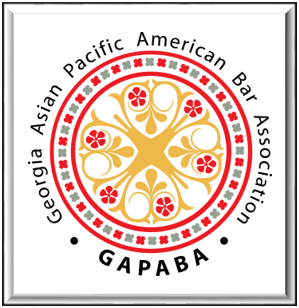 She has been invited to rejoin the board of the Georgia Asian Pacific Bar Association in 2018. In her free time, Angela coaches the Atlanta International School High School Mock Trial Team. Her family includes husband Jack Chen, a physician, and daughter Julia Chen, and son Alex Chen. Judge Carla Wong McMillian was appointed to the Georgia Court of Appeals by Governor Nathan Deal, taking office on January 24, 2013. Born and raised in Augusta, Georgia, she is the first Asian Pacific American state appellate judge ever to be appointed in the Southeast. Upon her election in 2014, Judge McMillian became the first Asian American to be elected to a statewide office in Georgia. Prior to joining the Court of Appeals, Judge McMillian served as the State Court Judge for Fayette County, a position to which she was appointed by Governor Sonny Perdue in 2010. In 2012, the voters of Fayette County overwhelmingly elected her to a full term after a contested election. Before her appointment to the bench, Judge McMillian was a partner in the litigation group of the national law firm of Sutherland Asbill & Brennan LLP. Her practice centered on complex business litigation, including a heavy emphasis on appellate matters. In particular, she argued cases before the Georgia Supreme Court, the Georgia Court of Appeals, the Eleventh Circuit Court of Appeals, the Third Circuit Court of Appeals, and the Louisiana Court of Appeals. Before joining Sutherland, Judge McMillian had the privilege of beginning her legal career as a federal law clerk for the Honorable William C. O'Kelley of the United States District Court for the Northern District of Georgia. Throughout her career, Judge McMillian has demonstrated a commitment to service. She currently serves or has served in leadership roles for the Georgia Asian Pacific American Bar Association, the Fayette County Historical Society, the Partnership Against Domestic Violence, the Real Life Center, the Atlanta Chapter of the Federalist Society for Law and Public Policy Studies, and the Georgia Legal History Foundation. She has also been a member of the Rotary Club of Peachtree City. Numerous groups have recognized Judge McMillian's work as a lawyer and her service to the community. Her peers in the legal profession twice selected her as a Georgia Super Lawyers "Rising Star." In 2012, the National Asian Pacific American Bar Association tapped her as one of the "Best Lawyers Under 40" in the United States. The National Diversity Council picked her as one of the "2010 Most Powerful and Influential Women of Georgia." The Westminster Schools of Augusta named her as its "2010 Distinguished Alumna," and the Fayette Woman recognized Judge McMillian in its January 2013 issue for "Making a Difference on the Bench and Beyond." 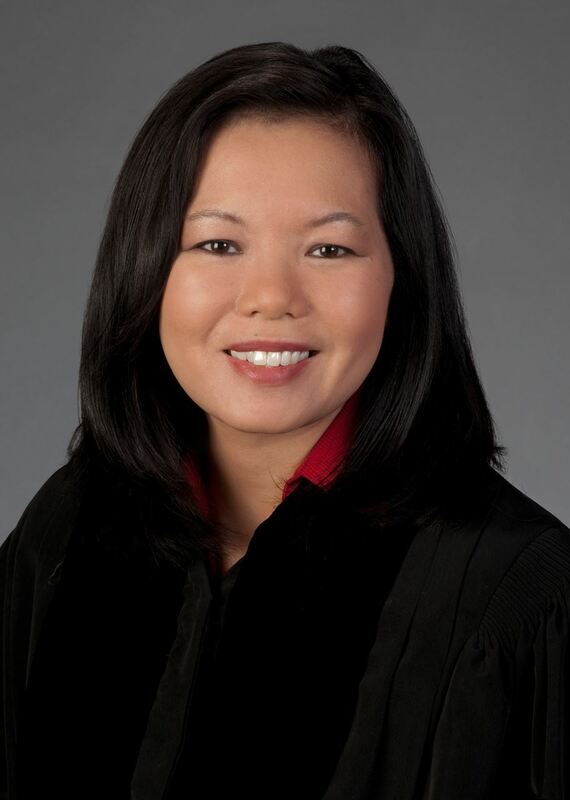 Judge McMillian has also been named as a "Notable Woman of History" by the Fayette-Starr's Mill Chapter of the Daughters of the American Revolution, a 2013 "Community Champion" by the Asian American Legal Advocacy Center, and one of the 25 Most Influential Asian Americans of 2014 and 2015 by the Georgia Asian Times. In 2015, she also received the Distinguished Service Award by the Asian American Heritage Foundation. Education has played an enormous role in Judge McMillian's life. She attended law school as a Woodruff Scholar at the University of Georgia School of Law, where she graduated third in her class with highest honors and served as President of the Christian Legal Society. She also graduated with high honors from Duke University, earning Bachelor of Arts degrees in both History and Economics. She obtained her high school diploma from the Westminster Schools of Augusta, graduating as the valedictorian of her class. Judge McMillian has been married since 1997 to her husband Lance, a professor at Atlanta's John Marshall Law School. They have two children and live in Fayette County. They are long-time members of Dogwood Church, where Judge McMillian has served as a small group leader for adult, women's, and children's small groups. 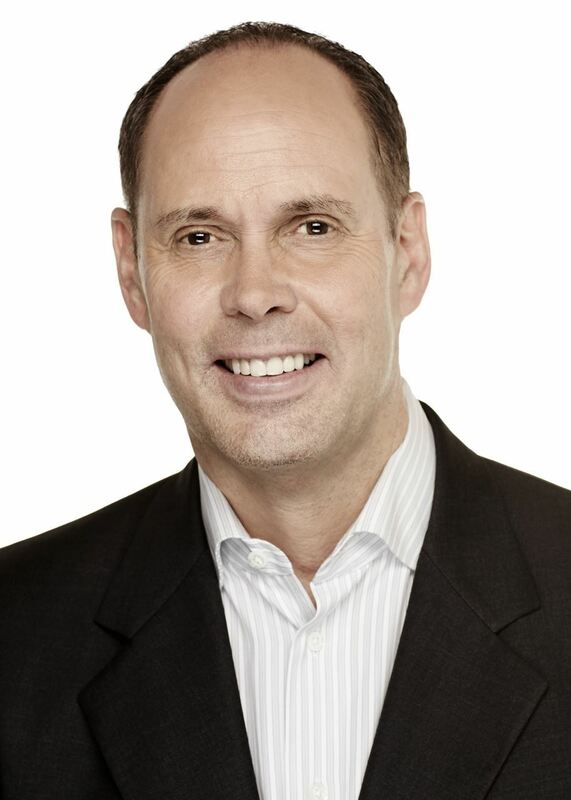 Ernie Johnson, Jr. is a Three-time Sports Emmy® Award winner who is now in his 26th year as the studio host for Turner’s NBA coverage. He is host of the TNT's Sports Emmy® Award winning Inside the NBA studio show with analysts Charles Barkley, Kenny Smith and Shaquille O’Neal. Since 2010, Johnson has served as the studio host for NBA TV’s popular Fan Night, featured each Tuesday on the network, working alongside analysts Chris Webber and Greg Anthony. Since 2011, he has served as a studio host for Turner and CBS’s NCAA Division I Men’s Basketball Championship coverage. Johnson serves as a play-by-play announcer for TBS’ exclusive coverage of the MLB Postseason including the Wild Card Game, Division Series and League Championship Series. He also serves as a play-by-play announcer for “Sunday MLB on TBS” games throughout the regular season (since 2010). Previously, he served as host and play-by-play announcer for TNT’s coverage of professional golf, including the PGA Championship, British Open, President’s Cup and the PGA Grand Slam of Golf. He currently provides commentary for the network’s coverage of the PGA Championship each year. Johnson has also covered the Olympic Winter Games, the Wimbledon Championships and the Goodwill Games. Johnson began his career, while attending the University of Georgia, as news and sports director for WAGQ-FM, Athens, Ga. (1977-78). Following graduation, Johnson joined WMAZ-TV, Macon, Ga. as news anchor (1979-81). A graduate of Henry W. Grady College of Journalism and Mass Communication at the University of Georgia, he was named Outstanding Young Alumnus in 1986. Johnson was the recipient of a Sports Emmy® for Best Studio Host/Personality in 2015, 2006 and 2001. With Johnson at the helm, TNT’s Inside the NBA has won four Emmy® Awards for Outstanding Studio Show – Daily. 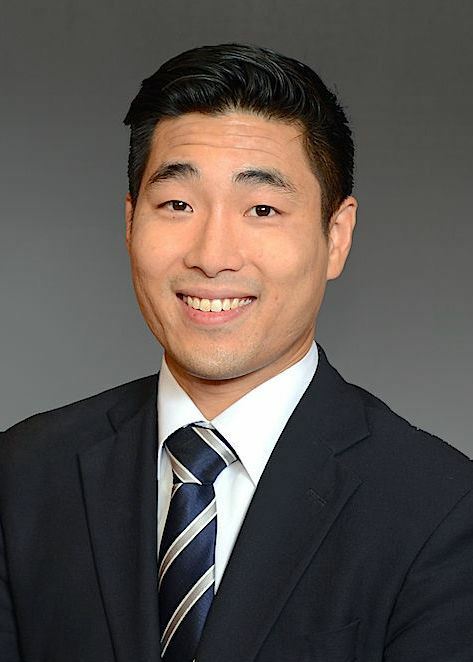 Representative Sam Park (HD 101) is the first Asian American Democrat and first openly gay man elected to the Georgia State Legislature. Sam's commitment to serving others and passion for good public policy have been driving forces in his professional and political career. During his first term as a legislator, Sam co-sponsored comprehensive civil rights legislation and legislation to expand Medicaid in Georgia, and fought discriminatory legislation targeted at immigrants and members of the LGBTQ community. In 2016, Sam unseated a three-term Republican chairwoman by building a strong grassroots campaign as a first time candidate. Sam will be facing his first reelection in November 2018. 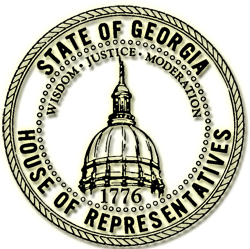 Sam also serves as a Deputy Assistant Whip in the Georgia House Democratic Caucus and member of the Industry and Labor, Small Business Development, and Intragovernmental Coordination Committees. He previously served as a Legal Aide for Maryland State Senator Jamie Raskin. Sam received his LLM in Law and Government from American University Washington College of Law in 2014, where he received the Judge Jerry M. Hermele Book Award. He graduated from Georgia State University College of Law with his Juris Doctor in 2013, where he received the Nelson Mullins Summer Fellowship Grant. He also attended GSU as an undergrad, receiving dual Bachelor's degrees in Political Science and Economics in 2009.